Come join us in getting healthy and winning some awesome prizes! 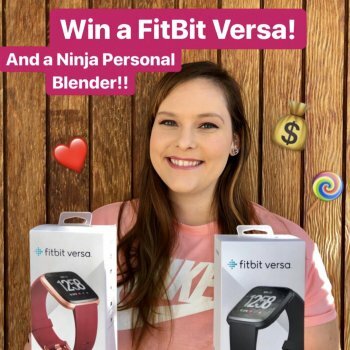 Fit Bit Versa Giveaway, Nutra Ninja Personal Blender, and weekly challenges with prizes! AdrianaPope and Danae accepted the challenge. Jessica R. , Alyssa DC and 6 others like this accomplishment.